Wednesday of this week marks the 151st anniversary of The Origin of Species by Charles Darwin. Part of the success of the historical five year long voyage was due to the skillful command of Admiral Robert Fitzroy. Admiral Fitzroy was a highly accomplished man. 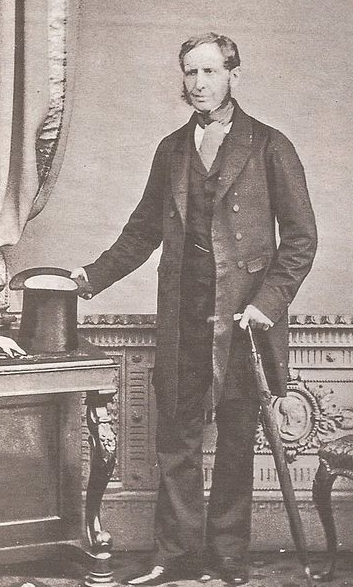 He was a skilled commander, surveyor, Governor of New Zealand, chief of the British Meteorological Department, "father" of weather forecasting, and captain of the famed HMS Beagle. Life at sea could be a boring and lonely place for an intelligent man like Fitzroy, so he looked for a companion of equal mind to converse with. Charles Darwin, at 22 years old, was chosen for the position. 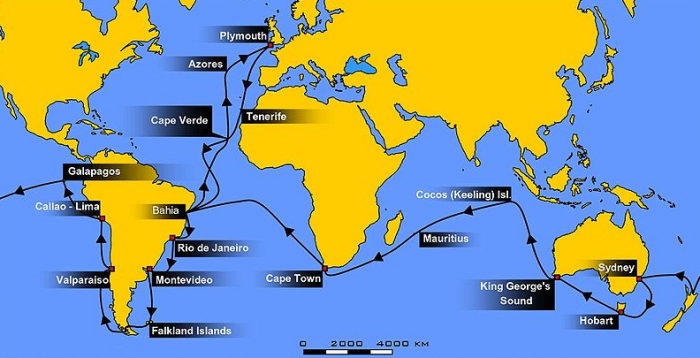 On Dec 27, 1831 the second voyage of the HMS Beagle began. Nicknamed "hot coffee", Fitzroy apparently had a quick temper, which occasionally strained their friendship during the long voyage. After their return to England their principle ideas began to diverge. Fitzroy increasingly felt guilty for assisting in the formation of Darwin's theory. 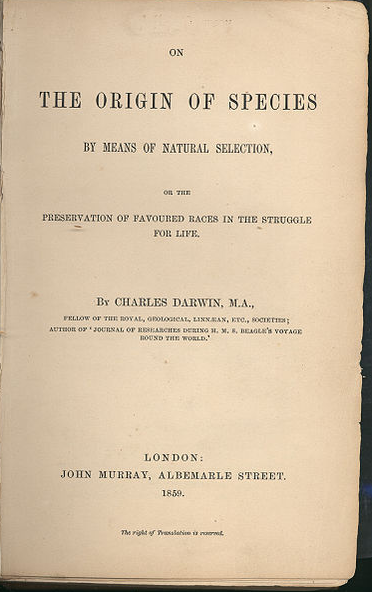 When the Origin of Species was published in Nov 24 of 1859, Fitzroy said he had suffered "the acutest pain". Fitzroy's adherence to his literal interpretations of the bible and fundamental religious belief's created a great divide between the two friends. In an emotionally charged public debate at Oxford in 1860, Fitzroy passionately joined the argument and denounced Darwin's theories. Retiring from active service, and many years at sea, Fitzroy turned his attention to predicting the weather and improving the Kew Pattern Marine Barometer. To test a superior design, his marine barometer (not pictured), was placed 3feet 6 inches away from a 68 pound gun with a 16 lbs. charge of powder. After many shots fired, Fitzroy's barometer was undamaged and proved sea battle worthy. The barometer pictured below is the result of Fitzroy's pursuit of weather forecasting and maritime safety. Fitzroy envisioned producing a cheap, mass produced barometer with identical parts for easy repair. This gave fisherman and curious amateurs an instrument to conduct their own meteorological investigations and contribute to the new science of weather forecasting. 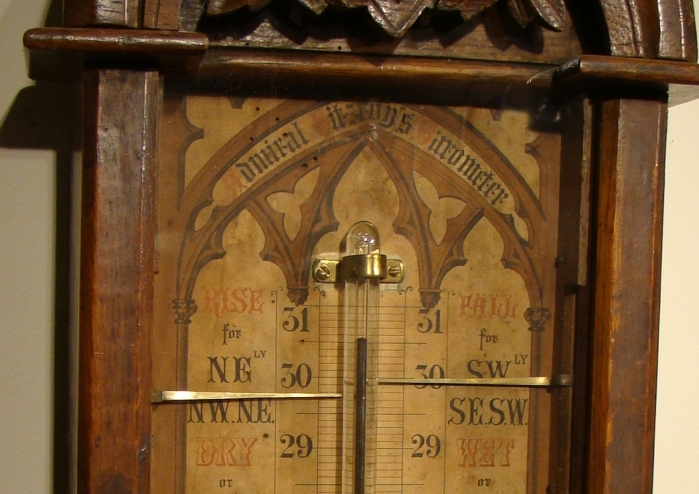 It is not known for sure if some of this barometer design was based on a plan proposed by Fitzroy himself. More likely It was designed, made, and named in his honor sometime after his death in 1865. The barometer includes a storm glass and thermometer along with Fitzroy's printed paper backing with easy instructions on how to read the barometer. The success of Admiral Fitzroy's marine barometer and the many variations of it, helped form the foundation of modern weather forecasting, which in turn has saved many lives at sea.